Girls night out/party coming up soon? Still broke from Christmas? 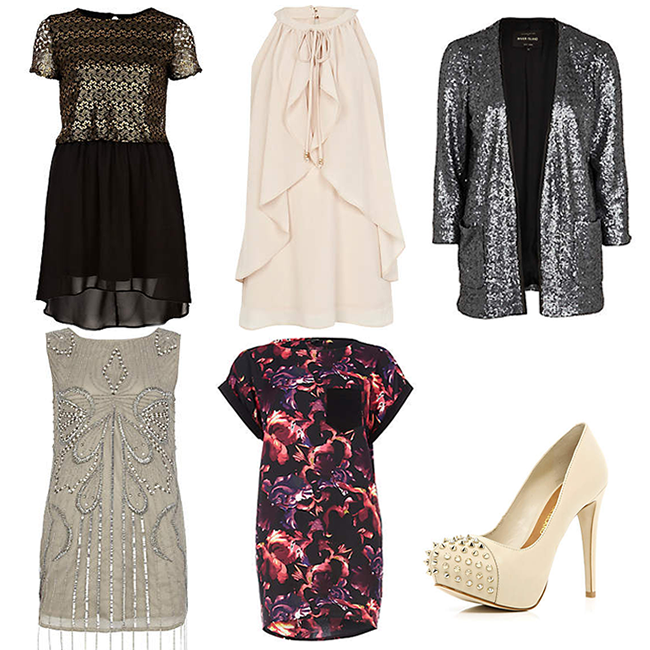 Check out the bargains in River Island's sale, some of which are more than half price! Below are some of my favourites for dressing up! I love River Island. They always have great pieces, especially for parties. I love the shoes. Shopcade - being paid for shopping? !